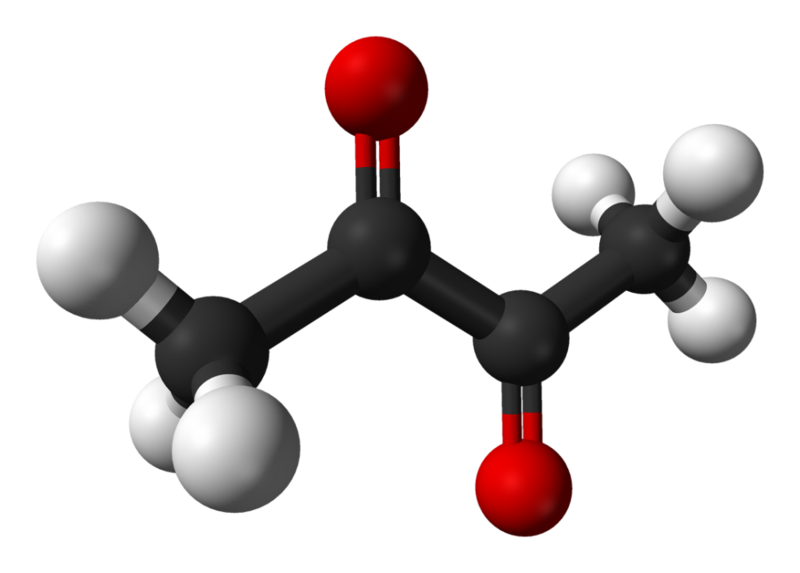 Home » Guides » Diacetyl in eLiquids: What is the Danger? Diacetyl may sound like a foreign word, but it’s actually not uncommon. It is a chemical compound existent in butter flavoring, namely in the air of microwave popcorn. It is a greenish, yellow substance that is also a byproduct of fermentation during beer making, but eventually dissipates when the process is done correctly. Although the buttery flavor can ruin a beverage, drinking the compound is not harmful. But inhaling too much of it is. Studies have documented a relationship between workers’ exposure to the vapor in microwave popcorn factories and abnormal lung function. Further studies have shown that workers in the areas that mix butter flavorings and heated soybean oil were exposed to a higher dose of the vapor. They developed chest issues, and experienced shortness of breath after only small amounts of exertion. Studies conducted on animals documented that diacetyl causes damage to airways through its inhalation. The formal diagnosis, bronchiolitis obliterans, can be potentially fatal, as it blocks airway passages, causing the patient to become unable to expel air. Due to the intensity and harmful effects of diacetyl, microwave popcorn products no longer contain the compound. The Occupational Health and Safety Administration recommend that those that do still work with the vapor use respiratory protection to avoid exposure. A much newer product that may contain the chemical currently are eLiquids. This is a large concern since vaping is essentially inhaling. A study from Athens, Greece found that a whopping 74.2% of eLiquids contain diacetyl. 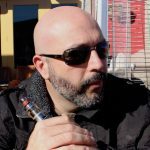 Dr. Farsalinos tested 159 eLiquid samples from 39 vendors in the US and Europe. Of the 74.2% that contained diacetyl, almost 60% contained a lower level than what is recommended safe, with more than 40% of the samples containing a higher level. One in particular contained a level that was a staggering 495 times higher than the safety limit. However, avoiding the worst culprits containing these lethal amounts of diacetyl just takes a little knowledge and a little know-how. The reason for its prevalence in ejuices is that it is one of the cheapest additives to use to add sweetness flavoring. But it’s not always the vendors to be blamed, many don’t even know that they are adding it to their blends; they use pre-made flavoring without bothering to look at, or inquire about ingredients. 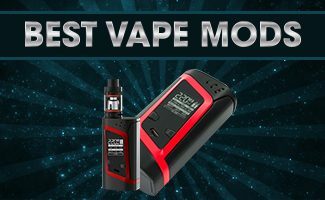 What makes the use of diacetyl so dangerous right now is that there are currently no rules or regulations for eLiquid creation. It’s a free-for-all for virtually anyone, and many unknowledgeable people are creating dangerous juices for the public’s consumption. While the intent is more than likely not malicious, novices are effectively using cheap ingredients that are very harmful when inhaled. The good news is that you can avoid this deadly poison. 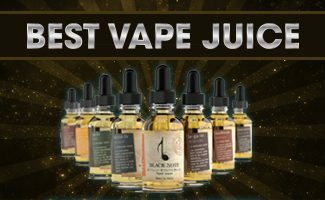 eLiquid that has been produced by professionals in a safe setting that uses quality ingredients that do not contain diacetyl do exist. These liquids are created by experts who understand how to safely blend ingredients and keep consumers as safe as they possibly can. Hopefully there will come a time in the near future that FDA regulations against the abundant use of diacetyl take effect and ecigarette users will be safeguarded, but until then, preventing harm to your own health is as simple as reading ingredients. And if ingredients aren’t even listed, steer clear. In the case of eLiquids, quality undoubtedly does matter. 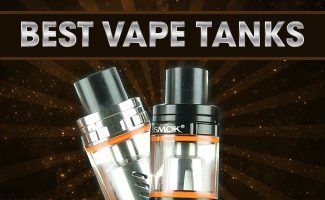 Here is my list of best vape juice.